TAKING ENTERTAINMENT TO NEW HEIGHTS! Looking for entertainment with that WOW factor? Need something to impress that corporate boss & leave everyone talking about it long after? Look no further! 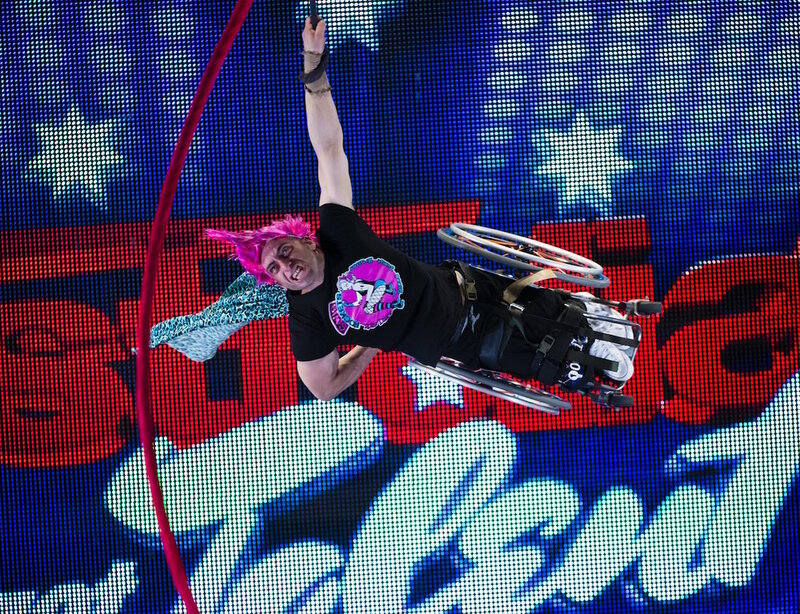 Aerial entertainment will have their eyes popping out of their heads and their butts on the edge of their seats! Its jaw-dropping, spectacular, beautiful and unique! 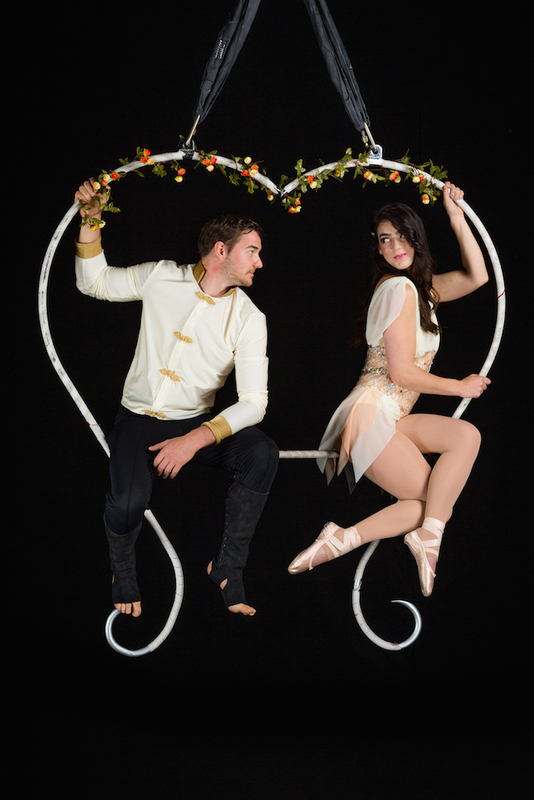 From solo acts to synchronised duo acts, or maybe you need more than two aerialists? No problem! 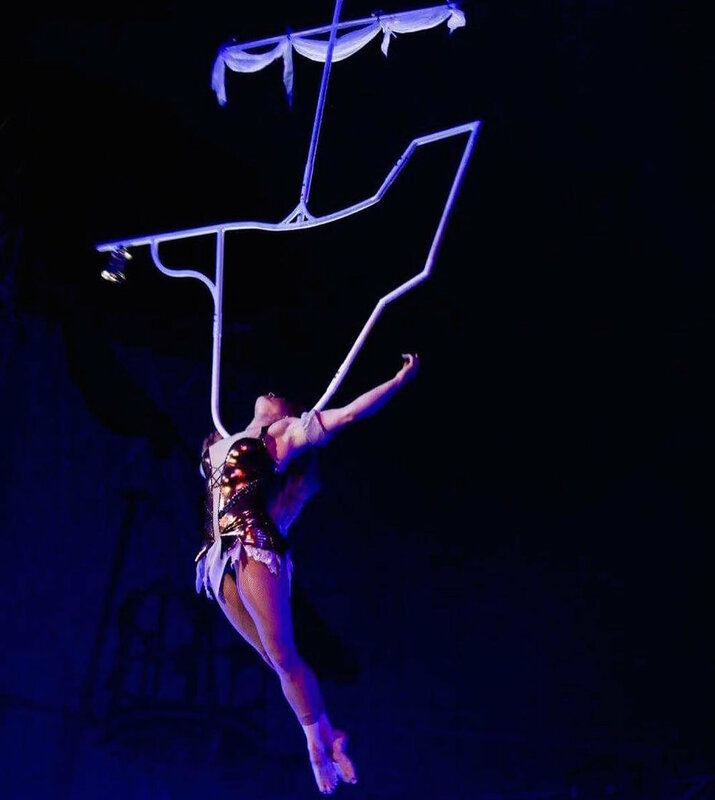 Our team of aerialists work exclusively for Avion which means we don’t charge extra for synchronised performances and gathering a large number of professional aerialists is never a problem! Our artists work together regularly making our acts super synchro’d! Need rigging? We have qualified advanced riggers on our team so we can arrange this for you, taking care of everything from rigging up to rigging down after your event! 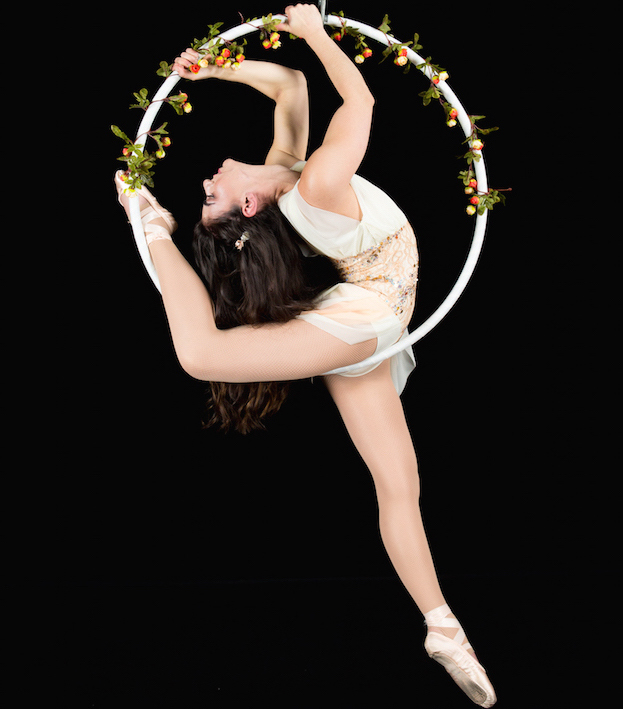 Not sure if your event venue accommodates aerial performances? We have performed at many venues across the country and if we aren’t familiar with your venue we can do the research for you, just give us a call!